Are you a fan of Bingo? 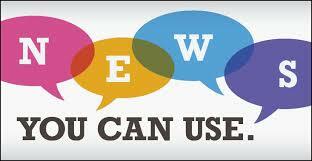 Now you can play without ever leaving your house and get paid. Even better - it's all FREE! 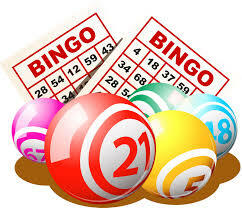 Visit Bingo Zone for more info. If you get kicked off a flight because it's been overbooked, the first thing the airline will try to do is offer up a voucher, but don't take it. They know they're supposed to provide you with a new flight within 2 hours, and when they don't, you're supposed to get a check up to $1350.00 for your trouble - right then. You're not supposed to wait, have it mailed, or receive it by pony express, according to the Department of Transportation. A while ago, I blogged about getting a paperback dictionary on sale for just $.50, and even though more and more people go on line for help with spelling or grammar, I still prefer the book version. 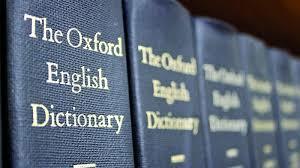 By the way, The Oxford English Dictionary was first published all the way back in 1884 with four volumes. Now, it's comprised of 20 volumes with over 60 million words! Even though I put it on just about anything, it's been quite some time since I fixed a good old fashioned grilled cheese sandwich. 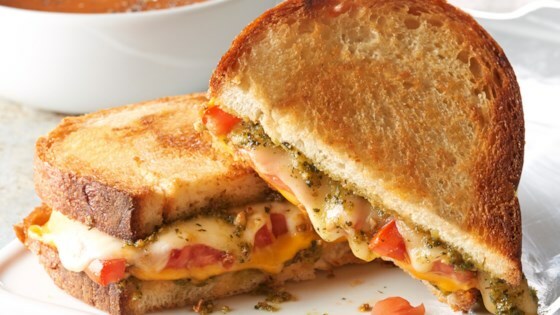 Spread the top of the bread slice in the skillet with half the pesto sauce, and place a slice of provolone cheese, the tomato slices, and the slice of Cheddar cheese onto the pesto. In Tampa, Douglas Francisco got quite a wake up call from local police. 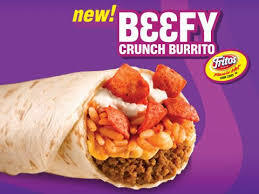 Very drunk, when they were finally able to rouse him from his car which was still running in front of a Bank of America window, he ordered a burrito, believing he was at Taco Bell. He was quickly taken to jail. Love puppy Pit Bull...so cute!!! 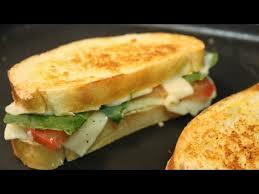 Also love grilled cheese sandwiches!!! 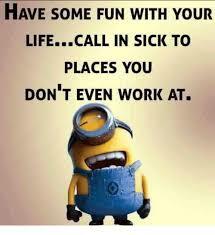 Calling in sick to a place that you don't even work, now that is hilarious, I'd love to do this at the company I retired from lol. 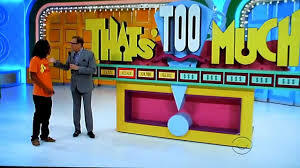 That's too much on the Price is Right, yeah I always miss it by one too many and if I over think it then I stop too soon...not my favorite game. I am confused, so you do not work there? That's so funny you mentioned grilled cheese. I just added to the menu for next week along with tomato soup. Yummy! Whew! I'd do terrible at that game b/c I'd never guess right on that ticket price. But yay for Bingo. Thanks for the Grilled Cheese recipe! Soup and Grilled Cheese is my favorite "Snow Day" meal. The price people pay for tickets is always amazing. I mean I'd pay a few hundred for something I really wanted to see but when it starts going up close to a thousand or over that I'm out! Grilled Cheese sandwiches! I made one the other day whim and it was so good. No idea why I don't make them more often! I stopped flying on planes more than 15 years ago. I just won't fly. 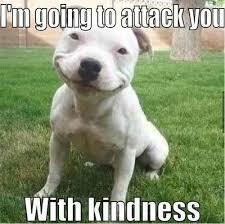 Everyone seems so damn rude and if you have a problem they just don't want to help. Nope, I won't be flying again. Hey Ro---waving madly. I'm back! Or will be officially tomorrow. Grin. 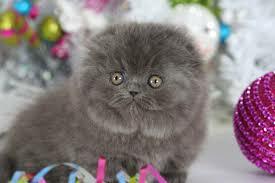 As usual your post was a hoot. Ordering food from BOA now that's funny! I want to thank you for taking the time to periodically stop by the blog in between trips to the library, Harris Teeter, etc. You're the bomb. I appreciate ya. Pesto and grilled cheese is amazing! I like to add some tomato or avocado, too. Yum! Oh my! Sandwiches looked so yum that I'm hungry now! LOL! Me too! Hugs...and thanks for stopping by! 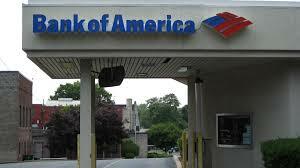 Ordering food from a bank huh? *rolls eyes* People!! The bagel shop near us looks very much like the Dunkin Donuts and I went in and said, I liked a dozen donuts. The young man looked at me like I was crazy, my husband cannot stop laughing about it. I left you a VERY LONG comment, but it is gone. I can't imagine why, either. BUMMER! Hi Ro! I love your blog! You made me laugh out loud, about calling a store (being sick), that you never worked at! LOL! Hilarious! LOL! 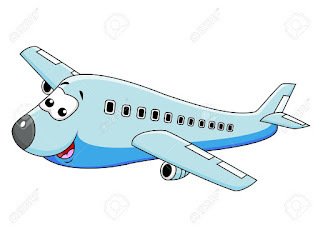 Thanks for the information about the planes! 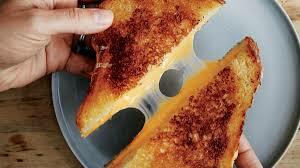 I love grilled cheese! Yummy! I can't believe that drunk guy! LOL! Yes, I still use a dictionary! I loooove grilled cheese sandwiches and since I've had a few odd (to me) ingredient ones at restaurants I've started getting adventurous when I make my ow. I do go online a lot for the dictionary but I still have my hardcover on my desk and use it frequently. 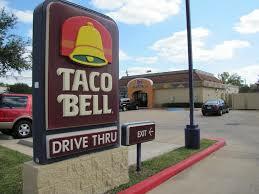 WHAT DO YOU EAT NOW, THAT YOU HATED AS A KID?